Protect people and machinery both visually and physically with these high profile machinery and rack guards. 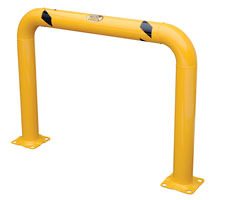 Constructed of heavy-duty all welded steel pipe, these high profile machinery guards are ideal for in plant use to protect expensive equipment. 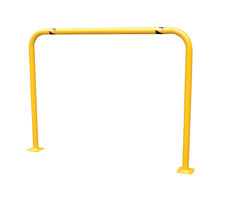 Safety yellow durable powder coat finish is standard. Mounts to the floor with 8 anchor bolts. This workhorse broom provides high performance and is ideal for all interior and exterior commercial sweeping. 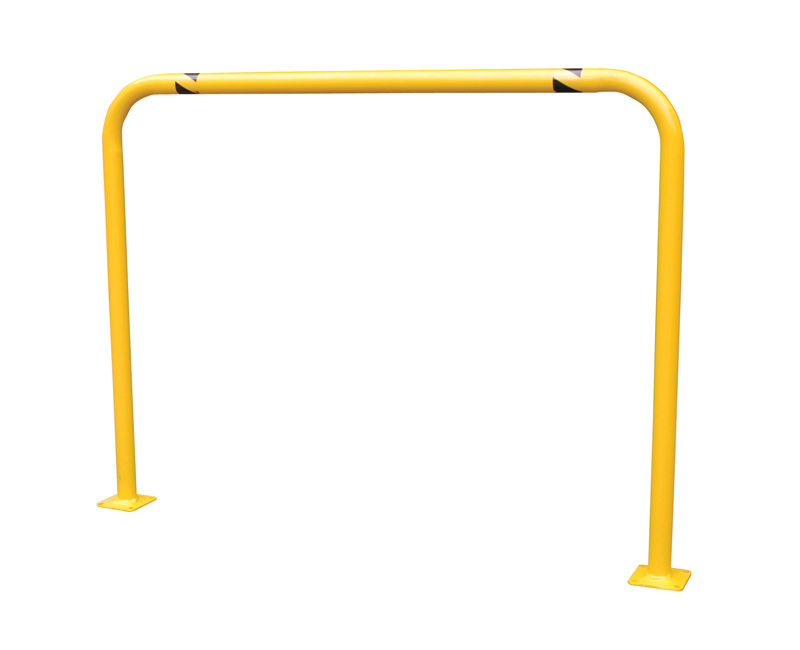 Bollards are a cost effective way to protect your investments. Cross-over ladders will allow you to move over large obstacles with ease. 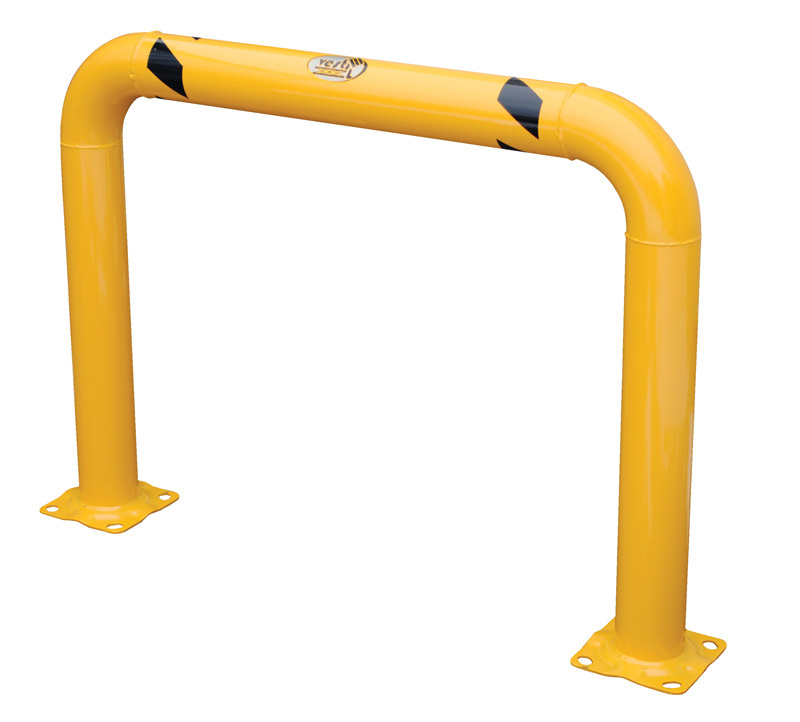 Keep fork trucks away from your valuable machinery with these high profile guards. We've had these installed for over a year now, and I came back to your store to add my comments. They work & have saved us a couple of times with near-miss accidents. I have these guards in my factory right now, and they have saved us from some very expensive accidents. One particular time, one of our drivers was backing up the forklift loaded with heavy lead pipes and they nailed the guard right at about 2-3 MPH. All that happened was that the guard now has a small dent and our big air compressors are still in good working order. These were easy to install, and are visable from inside forklift cabs.